Olan Suthivej is currently the VP of Thailand Investment Banking & Capital Market (IBCM) at Credit Suisse based in Bangkok. 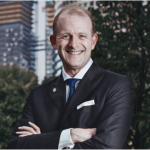 He joined Credit Suisse in 2014 and has over 12 years of extensive investment banking experience in equity, equity-linked, debt financing, and M&A advisory transactions. Before joining Credit Suisse, Olan was an Associate Director in the Investment Banking department at UBS Securities Thailand and was responsible for client coverage and origination. Before relocating back to Bangkok, he worked in the Fixed Income Currencies & Commodities (FICC) at UBS Hong Kong and was responsible for sales and distributions of financial products (e.g., bonds, derivatives, commodities) to Thai clients. He started his career in investment banking as an Analyst at Phatra Securities based in Bangkok. He graduated from the University of California, Santa Barbara with Bachelor of Arts degree in Business Economics with an emphasis in Accounting and holds an MBA from Sasin Graduate Institute of Business Administration. He is very happily married with two wonderful children. 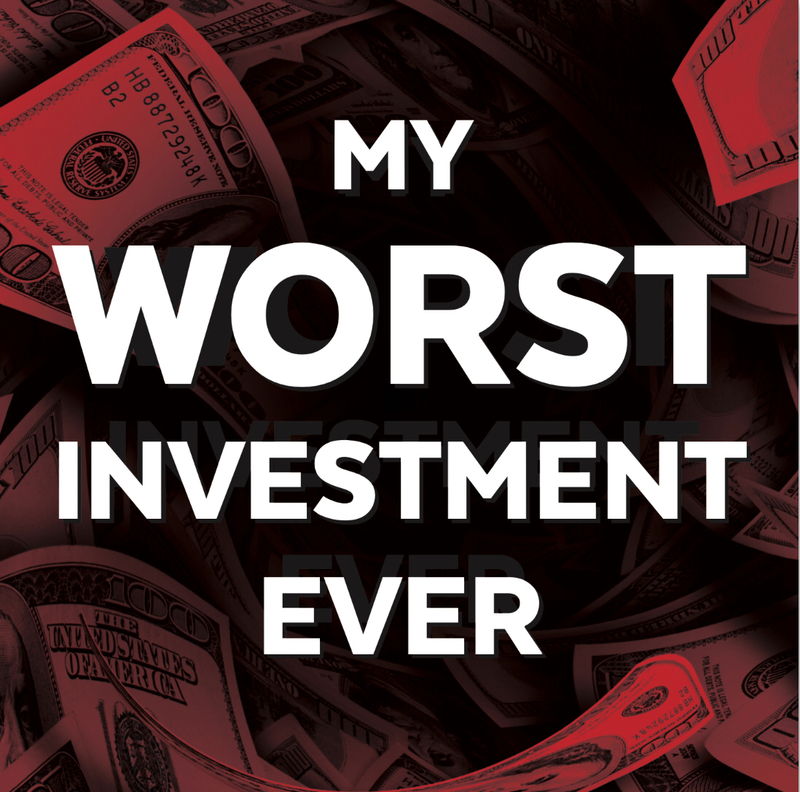 Get to know Olan as he unveils his worst investment ever story. Discover how he lost 20% of his portfolio by listening to stock tips. Learn why it is crucial for an investor to set a stop loss and to follow discipline in trading.